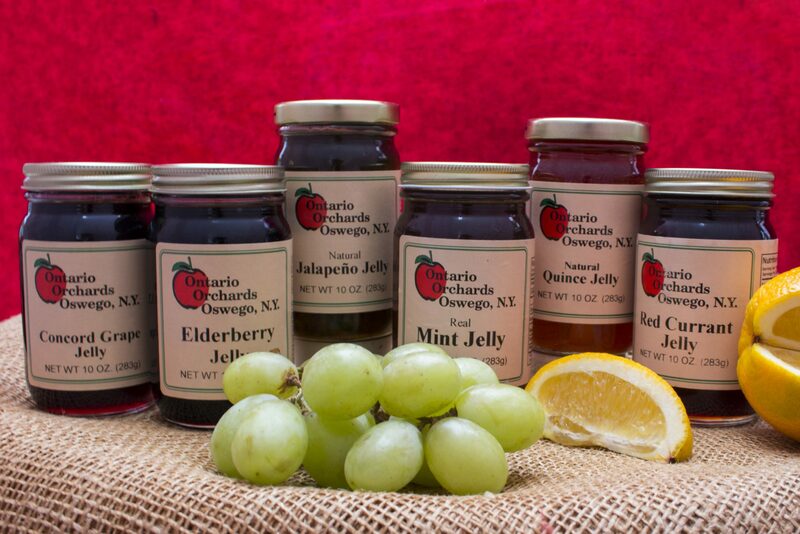 Add a sweet delight to your food with Ontario Orchards jellies. 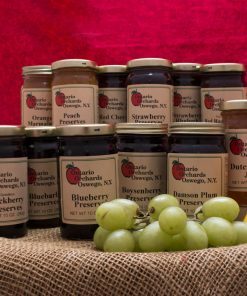 Straight from the Ontario Orchards Farm Market in Oswego, NY, they’re made with that home-style goodness you can’t find anywhere else. Available in a 10 oz. jar.